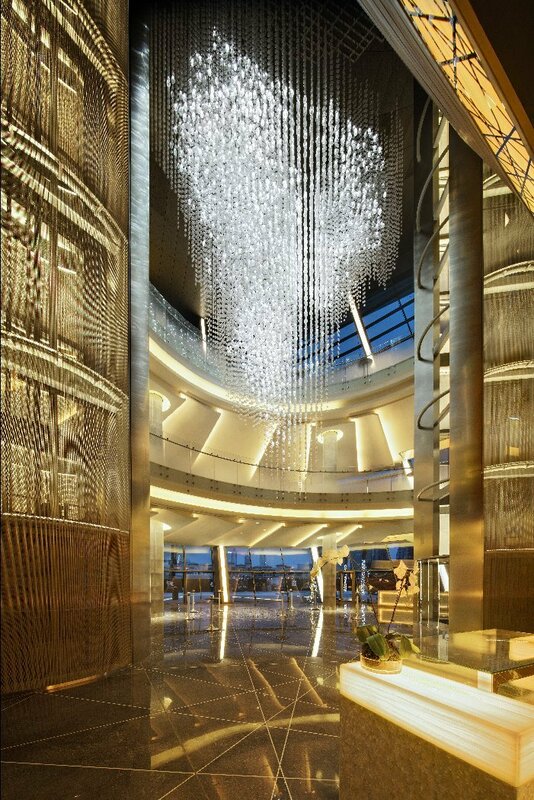 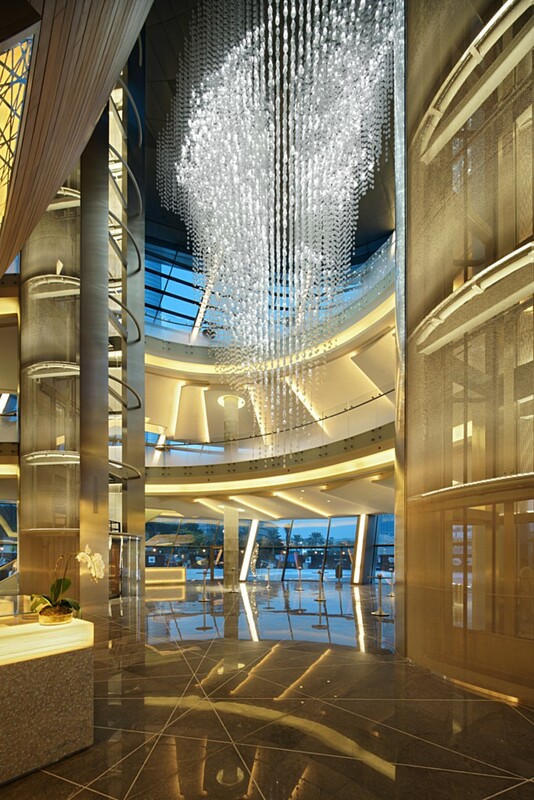 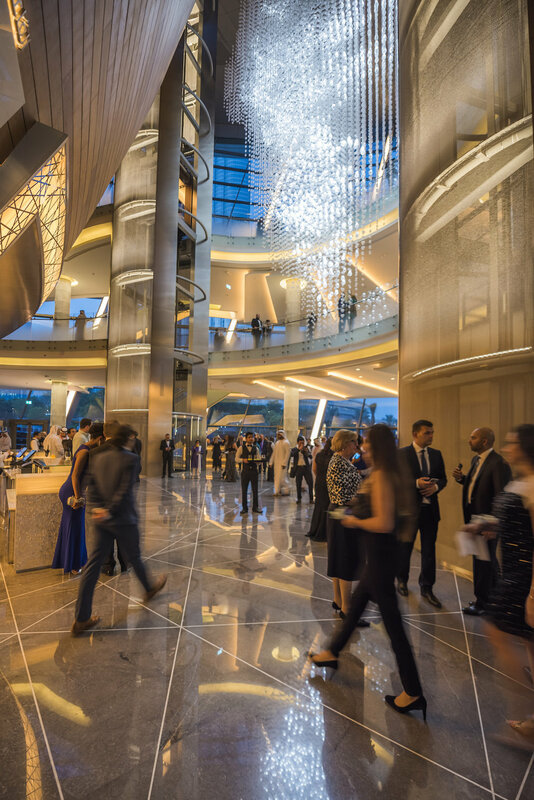 Dubai Opera is the definitive destination for performing arts in Dubai, bringing arts and music to life like never before. 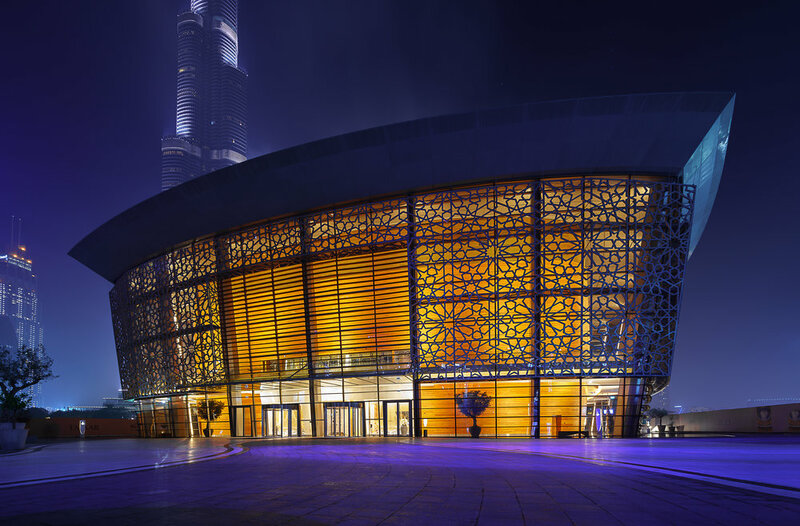 It is the radiant centre of culture and arts in Dubai, a shining pearl in what is billed as "the most prestigious square kilometre in the world", The Opera District in Downtown Dubai. 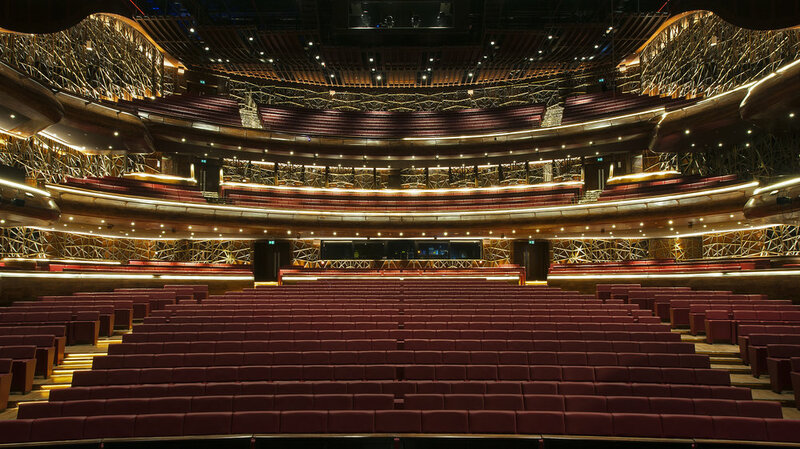 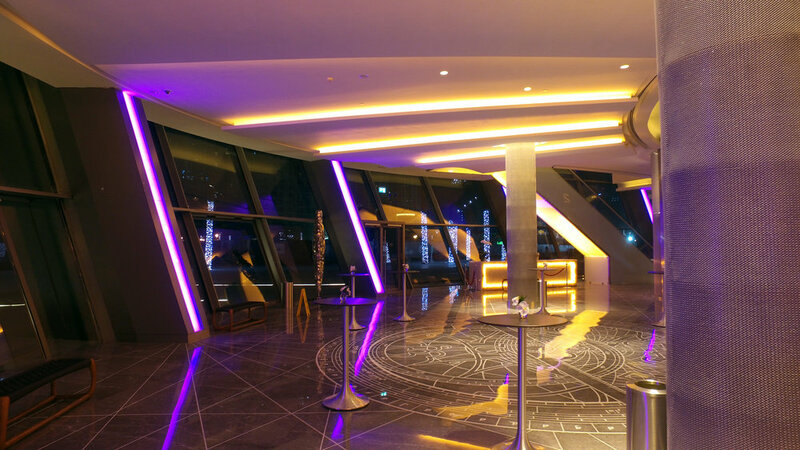 Specialist lighting design for this project was provided for full concept through to completion on all public areas, front of house spaces and landscape lighting, plus detail design through to completion for the auditorium space.